This afternoon I posted a deal that AMEX has for targeted customers when you log on to your account that I was HT’ed by DealsWeLike. However, I had not yet gone out to buy the $50 gas card with my AMEX card to enjoy the deal. Some readers said it will NOT work or asked if it would! ← BIG savings via AMEX “Offers for You” tab – Have you looked? 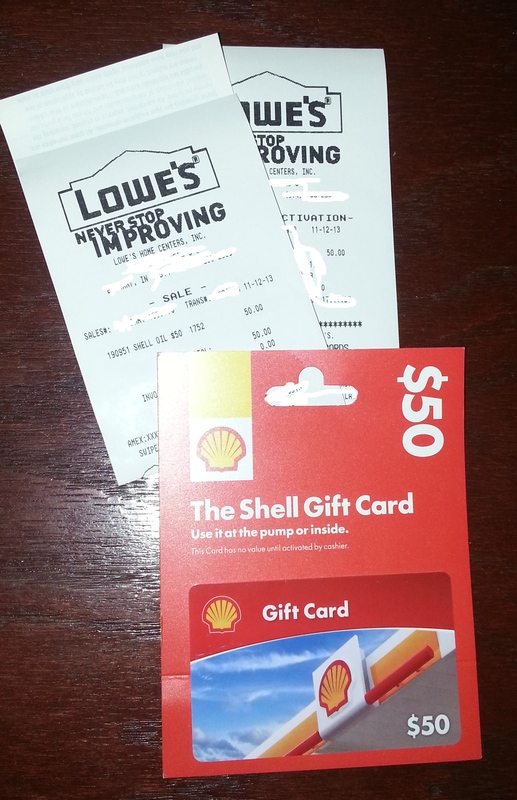 I bought Shell gift cards with my AMEX promotion last month, and the statement credit posted without incident. As always, YMMV. Only e-gift cards are excluded for this offer, according to AMEX’s T&Cs. There’s also a targeted promotions for Walmart.com. 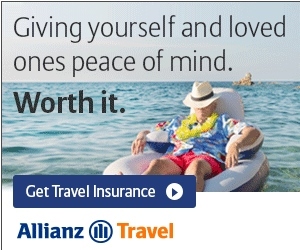 $20 off $79. I bought a $79 gift card (plastic) and had it shipped to me for free. Got the confirmation e-mail from AMEX so I should receive that credit soon. Anyone know if, for the gas station promos (Exxon Mobil AND BP) if you can go inside, buy a gift card, and get the promo $$ for that? I bought a $50 BP gas card at Lowes and within 10 minutes I got an email from AMEX thanking me for using my enrolled card. Haven’t got the actual statement credit yet but immediately after purchasing a $50 amazon gift card from Lowes, I received an e-mail thanking me for using my enrolled card. I’ve never had a credit fail to post after receiving the e-mail.